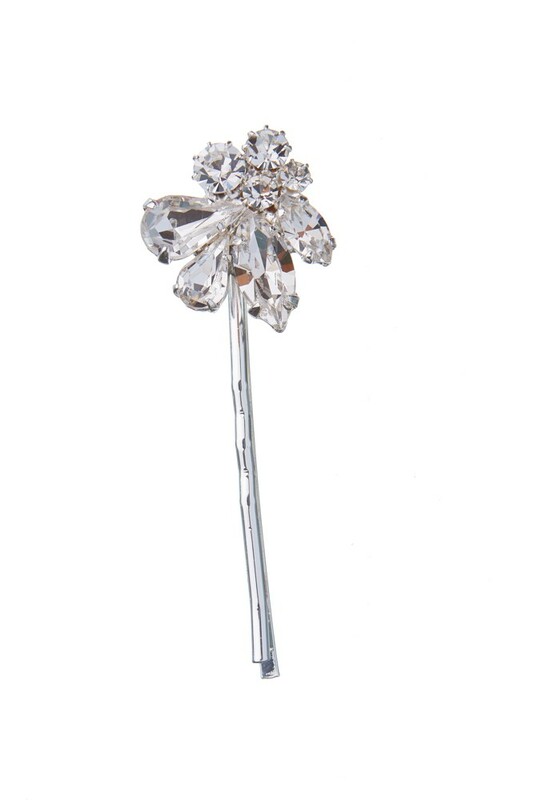 Hair pin made from Czech rhinestones. Crystal. Motive 2cm. Silver plating.